Every tech-addict's guide to restoring health and balance in an increasingly IT-dependent world. 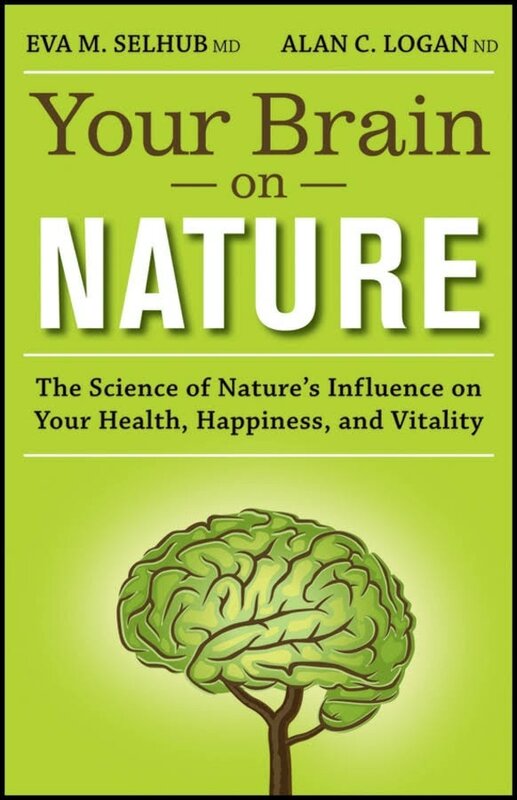 In Your Brain on Nature, physician Eva Selhub and biophilosopher Alan Logan examine not only the effects of nature on the brain, but the ubiquitous influence of everyday technology on the brain, and how IT overload and its many distractions may even be changing it. 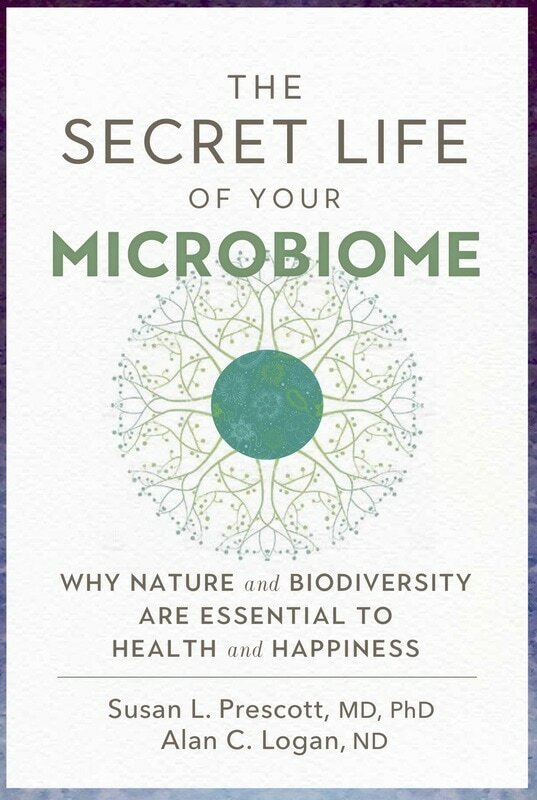 Offering an antidote for the technology-addicted, the book outlines emerging nature-based therapies including ecotherapy, as well as practical strategies for improving your (and your children's) cognitive functioning, mental health and physical well-being through ecotherapeutic, nutritional and behavioural means. A powerful wake-up call for our tech-immersed society, Your Brain on Nature examines the fascinating effects that exposure to nature can have on the brain.